"Jeff Banks has been at the forefront of British fashion throughout five decades. He has won numerous awards and citations around the world. His career can truly claim that he has changed the course of fashion as we know it today. Twice British Designer of the Year as well as Retailer of the Year, he holds a fistful of doctorates and degrees in design. Previously president of The Chartered Society of Designers, Jeff Banks was made a Commander of the British Empire by Her Majesty the Queen in 2010 for services to The Fashion industry. The perfect classic crossover casual belt. 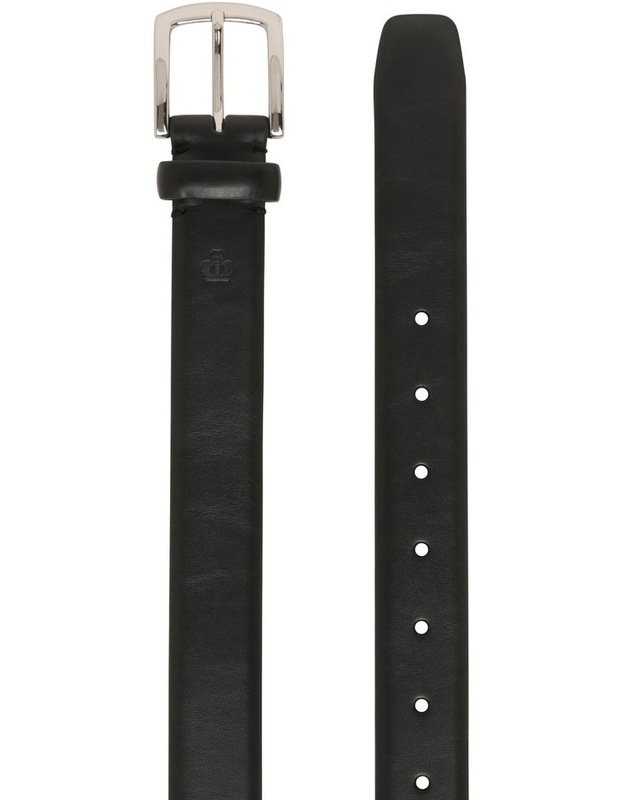 This strap is raised through the middle panel for a masculine look. 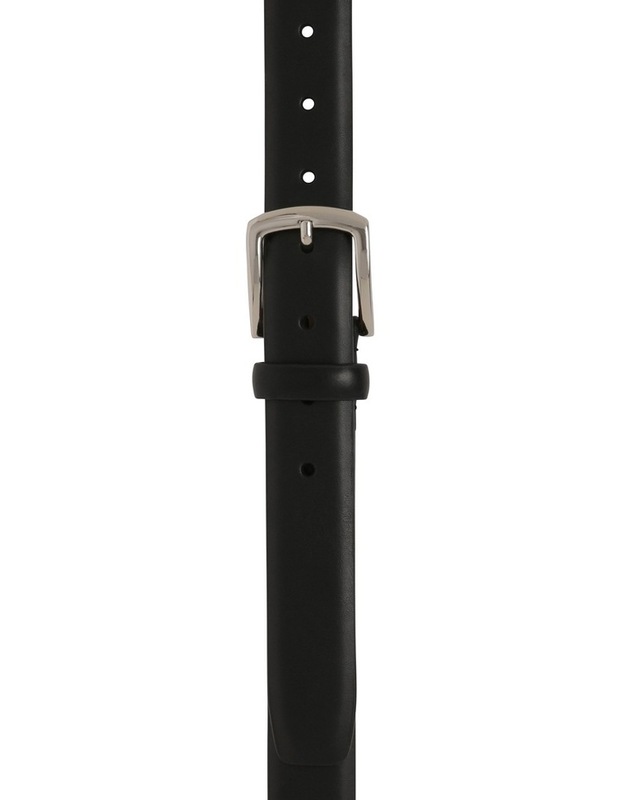 The soft edge buckle offers great styling and is super versatile for every outfit. Thick saddle edge stitching under the buckle offers durability and attention to detail. Fabrication: PU / bonded leather / zinc alloy buckle Product code: JBBES1925"